It is not a hidden fact that Android is not the safest mobile platform and that its open nature, which is also considered to be one of its biggest strengths, often gives room for vulnerabilities that can be exploited and compromise users' security. G Data antivirus software firm has now discovered that the malware-infected applications are increasing at an alarming rate on Google's mobile platform and at the current speed, 3.5 million new malware samples are expected to be discovered on the OS by the end of this year. 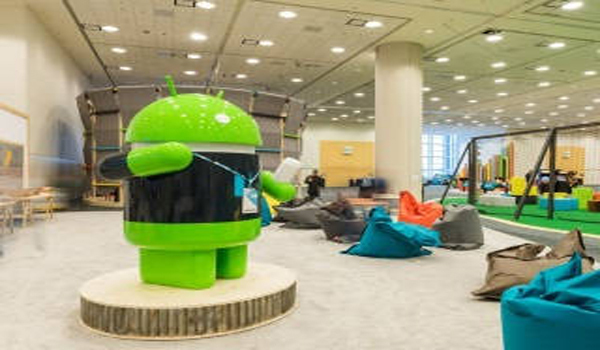 G Data has already discovered around 750,000 malicious Android apps in the first quarter of this year and suggests that the problem is largely associated with third-party devices due to delayed updates, as pointed out in a report by The Next Web. "Only 4.9 percent of smartphone and tablet users have Android 7 [Nougat], which has been available since August 2016. 20 percent still use version 4.4, 32 percent version 5 and 31.2 percent Android 6.0. The problem is that third party providers do not adapt the new operating system for older devices ("older" in this case meaning one year or more)," G Data said in its blog. The blog adds that around 8,400 new Android malware samples are discovered everyday, translating to around 350 an hour, and a little over one every ten seconds. "Sometimes, newer operating system updates are not published at all. Hence, in many cases it can take a long time before any updates are provided. That is, if they are provided at all," it added. As per the shared data, the number of malicious apps is expected to witness an annual growth from 3.2 million last year. It is important to note that G Data sells antivirus software for Android and therefore has vested interest in exposing the malware related data on the platform and many of these samples might be restricted to third-party app stores, as pointed out in a report by 9To5Google. However, it is highly advised that users keep their advices up-to-date and only install verified apps from Google Play store to ensure their security.